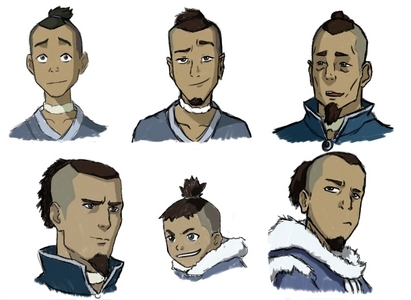 Just out of curiosity can anyone come up with a story of what possibly happened to Sokka and how come he is the only one of the Avatar gang that no one talks about? Honestly, I think its cause he doesnt have bending, and everyone is to Kataang to think about Sokka. Not really sure, hope this helps! He became a councilman, didn't he?